Two days before Christmas, Naughty Dog’s dropping a bit of coal in our stockings: they’re delaying Uncharted 4 to April 26, 2016. “This is our largest Uncharted game to date, and the team has been working incredibly hard to meet the challenge of closing out the game’s development in a timely manner,” directors Neil Druckmann and Bruce Straley wrote on the PlayStation Blog today. 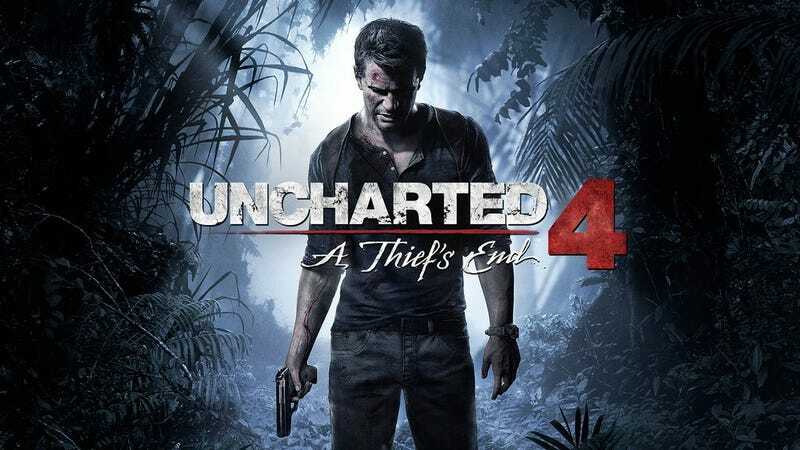 This is the second delay for Uncharted 4, which was slated for a fall 2015 release before it was bumped to March, 2016. It’s due to be the final adventure of Nathan Drake and his scruffy buddies.